SLS3: Super successful Memorial day weekend! Super successful Memorial day weekend! This weekend has been very special for us - it has been the most successful weekend ever in our 3 year history. 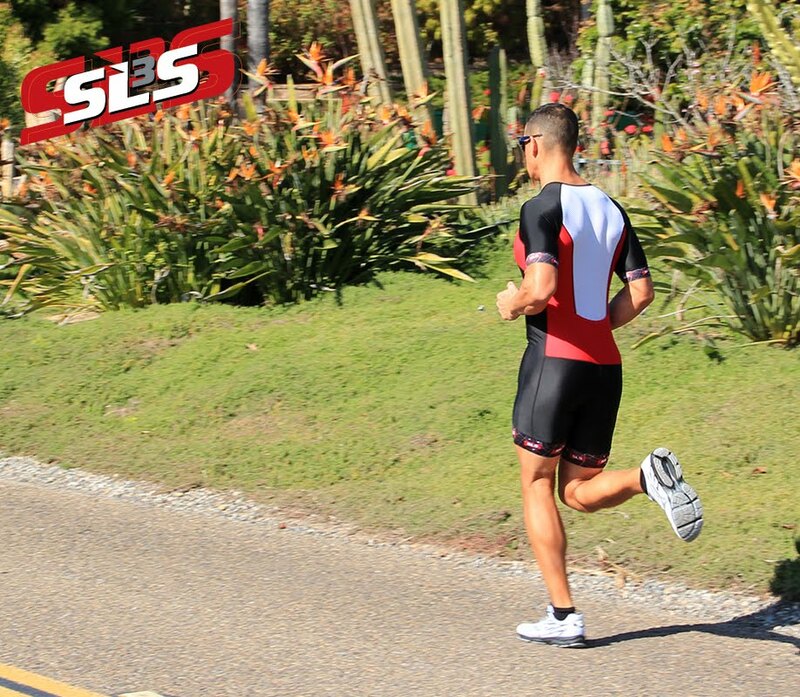 SLS3 athletes around the world earned top places at Ironman Brazil, Ironman 70.3 St. Poelten and the Giro D`Italia. Ivan Basso won his second Giro after 2006. He used the SLS3 compression socks to recover after the stages. We are looking forward to seeing him at the Tour de France this year. 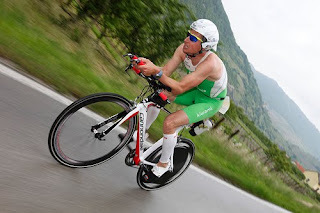 At the Ironman Brazil it was Petr Varbousek who finished 6th and Tereza Macel who won the race. Both of them where wearing SLS3 compression triathlon shorts. Petr loves the sleeves while Tereza was wearing the full socks. And in Europe it was Filip Ospaly who won IM 70.3 in St. Poelten, beating Macca and Raelert, while wearing the SLS3 compression sleeves.